We are proud to announce that we were sponsored by Aurel’s “Disposable Lies” music video, which came out on May 29th 2018! We partnered with her and her team as we thought it was a great idea to promote our matchless designs, alongside helping the artist create such a beautiful music video. 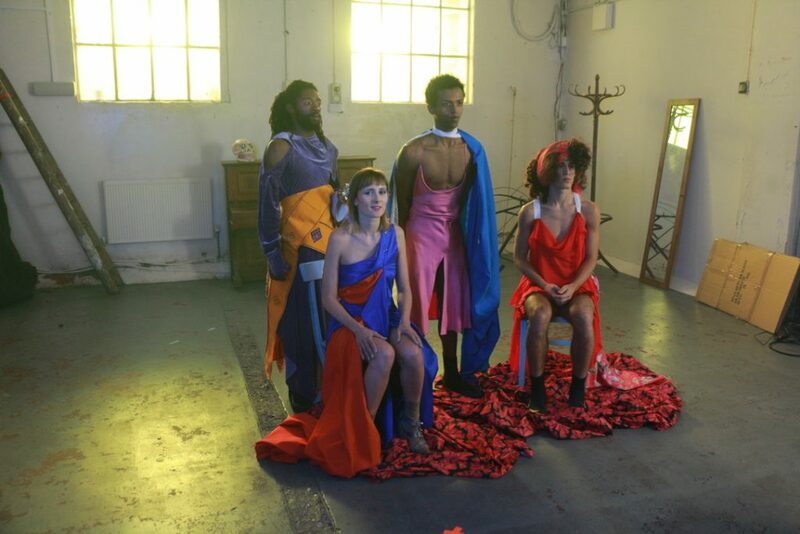 In the music video, you will see the artist and the dancers wearing our fabrics, to tell the story to her song.